Q. A nurse, a licensed practical nurse (LPN), and a nursing assistant are caring for a group of clients. The nurse asks the nursing assistant to check the pulse oximetry level of a client who underwent laminectomy. The nursing assistant reports that the pulse oximetry reading is 89%. The client Kardex contains an order for oxygen application at 2 L/min should the pulse oximetry level fall below 92%. The nurse is currently assessing a postoperative client who just returned from the postanesthesia care unit. How should the nurse proceed? A. Immediately go the client's room and assess vital signs, administer oxygen at 2 L/minute, and notify the physician. B. Ask the nursing assistant to notify the physician of the low pulse oximetry level. C. Ask the LPN to obtain vital signs and administer oxygen at 2 L/min to the client who underwent laminectomy. D. Complete the assessment of the new client before attending to the client who underwent laminectomy. 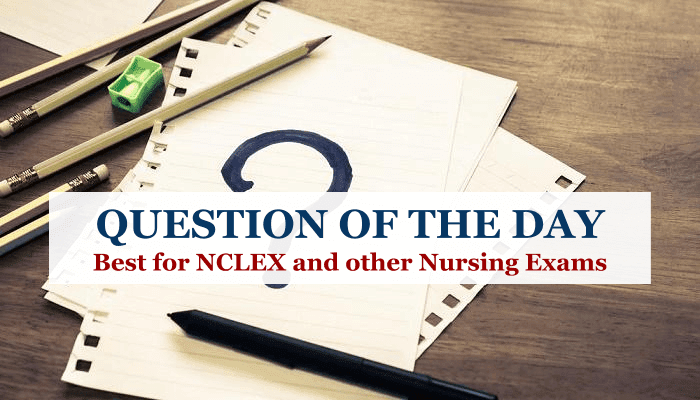 Explanation: Because it's important to get more information about the client with a decreased pulse oximetry level, the nurse should ask the LPN to obtain vital signs and administer oxygen as ordered. The nurse must attend to the newly admitted client without delaying treatment to the client who is already in her care. 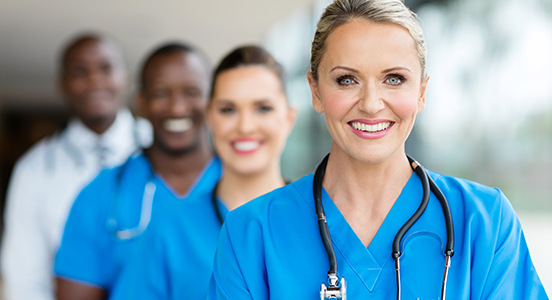 The nurse can effectively do this by delegating tasks to an appropriate health team member such as an LPN. The nurse doesn't need to immediately attend to the client with a decreased pulse oximetry level; she may wait until she completes the assessment of the newly admitted client. The physician doesn't need to be notified at this time because an order for oxygen administration is already on record.